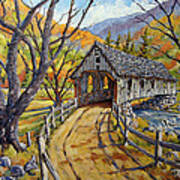 Congratulations on winning the covered bridges contest. I like simplistic approach in painting this old bridge. 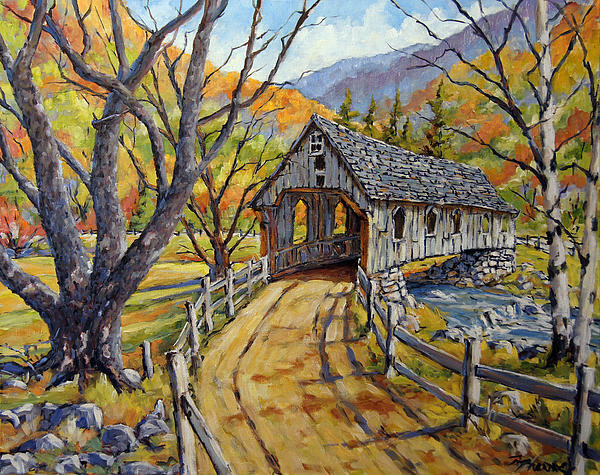 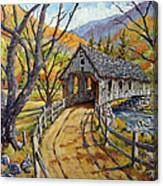 I invite you to consider joining my covered bridges group.